Neutrogena Pore Refining Moisturizer is available in the group of Amazon imported product in Pakistan in reasonable price. It is able to soften the skin and restore the moisture of skin with its oil free composition. 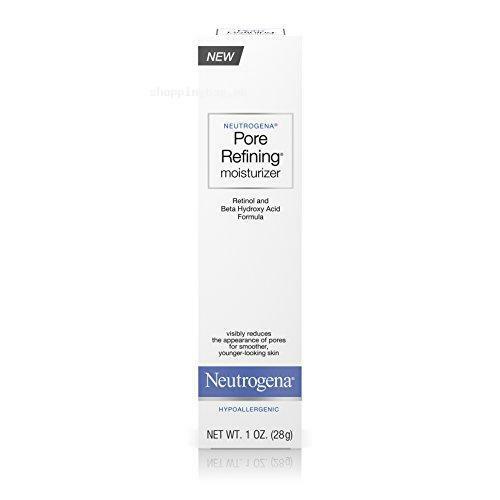 Neutrogena Pore Refining Moisturizer has retinol and beta hydroxy acid in amazing moisturizer blend that can reduce the appearance of facial pore and hydrate the skin. Find Neutrogena Pore Refining Moisturizer price in Pakistan and buy it in affordable price via online shopping in Pakistan. Place your order now and get Neutrogena Pore Refining Moisturizer at any place in Pakistan and enjoy Amazon online shopping in Pakistan.